PRIVÉ - Exclusive Concierge Mykonoswas founded on the principle that anything is possible and should be possible. We provide our guests with an exceptionally high standard of concierge services in Mykonos and many other regions in Greece. We ensure that each request is carried out with diligence and attention to detail. 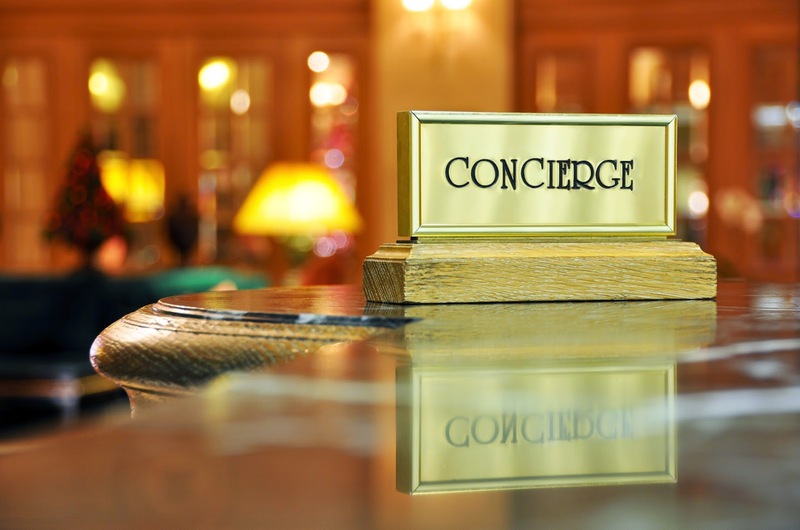 Everything we do is highly personalised and delivered by a caring and conscientious concierge. We know that in order to work effectively, we must understand our guests priorities, needs and preferences. It is only then that we can offer the essential service. Mykonos Concierge Services at its best. 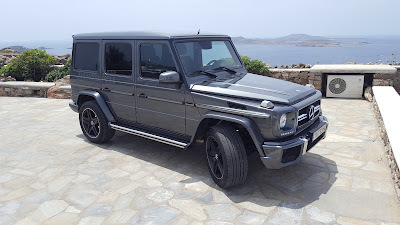 Bodyguard and Private Security Services Mykonos All our staff are highly experienced and only fully licensed and experienced CPO's, Static Guards for Villas, Bodyguards. 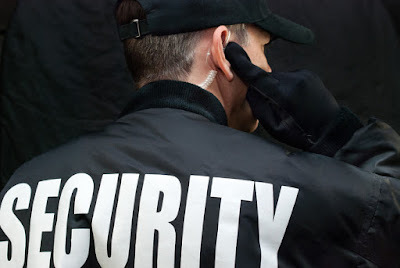 We are able to offer a wide range of services tailored to our client’s individual needs ensuring their expectations are fulfilled to the highest professional standards.Our security service is guaranteed confidential and our staff sign non-disclosure agreements.We distinguish ourselves from other security companies by being specialists in high end security services, having particular set procedures. PRIVÉ - Exclusive Concierge joined forces with a private security company to offer the best Bodyguards, CPOs and deliver premium security services in Mykonos island and the Aegean. 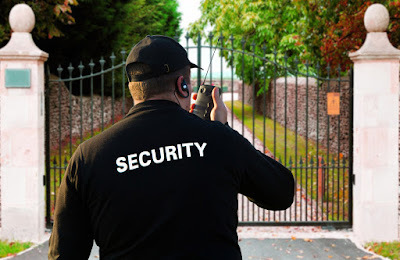 We provide extensive protection services to individuals, VIP's and Villa Security Services. 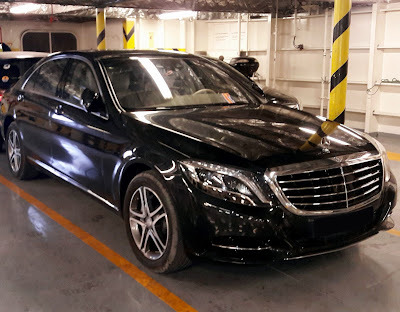 Through a professional approach to our bodyguard services our teams are highly equipped, experienced and specialized in their respective fields. Respecting our client's privacy, we operate via strict NDAs and confidentiality agreements. Exclusive Concierge Services on Mykonos Island, Private Driver Services on Mykonos Island, VIP Services and Personal Concierge.